SkinMedica is a very high quality skin care product line that combines the power and effectiveness of peptides, antioxidants, and vitamins to help rejuvenate and protect your skin from signs of aging. For more than 10 years, SkinMedica has been developing innovative skin care treatments that help to rejuvenate skin and make it more youthful. Their scientifically proven essential ingredients range from Vitamins C and E, Retinol, collagen, antioxidants and TNS – their patented blend of growth factors, all in one bottle. SkinMedica’s founding goal is to create lifelong skin care products and solutions that rejuvenate skin and help to rekindle your skin’s youthful appearance. Their top-selling, award-winning products have been featured in many magazines and television shows around the world. SkinMedica was founded more than a decade ago by world renowned dermatologist Dr. Richard Fitzpatrick, who wanted his patients to have access to the best possible ingredients and formulations. 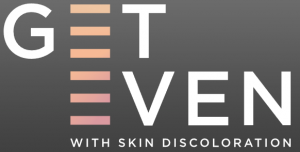 SkinMedica offers a complete line of very high-quality skin care products that utilize proven skin rejuvenators such as vitamins E and C, retinol, tea tree oil and salicylic acid. 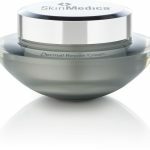 You can achieve healthier, more youthful skin with the help of SkinMedica’s unique formulations. The TNS Essential Serum by SkinMedica works to reduce the appearance of wrinkles and enhance your skin’s texture and tone. Optimal and long lasting results were achieved after 90 days of use. The vast majority of patients who have used this product rated their skin as much more healthy looking and youthful. Application of this product should occur in the morning and evening after first cleansing and toning the skin. You should apply this product to the entire face and neck/chest region to maximize it’s effectiveness. 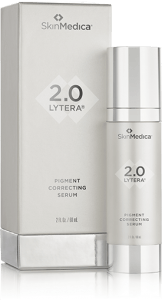 Lytera 2.0 is an advanced serum that is pigment correcting. 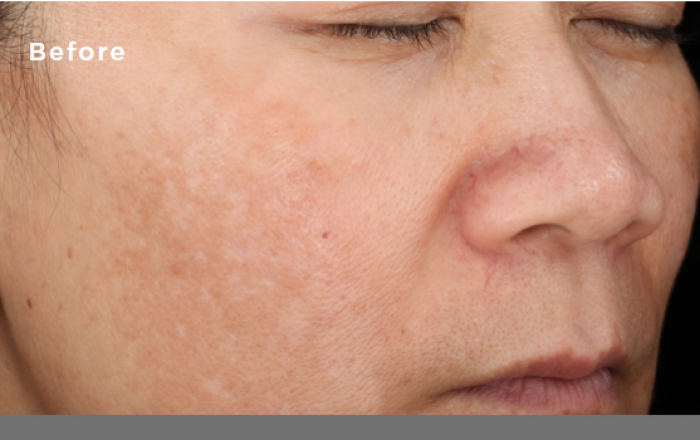 Used regularly, it can over time lighten the appearance of brown spots in the skin caused by aging and/or sun exposure. 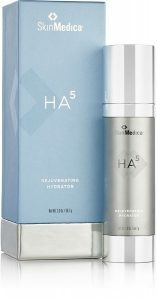 HA5 is a brand-new serum from SkinMedica that contains 5 forms of Hyaluronic Acid and gives you instant skin-smoothing benefits for up to 8 hours, AND enables your skin to produce its own HA for long-term skin health. Hyaluronic acid (HA) is produced naturally in our bodies and preserves hydration. It is a gel-like, water holding molecule that is the space filler and cushioning agent in our joints and nerves. HA hydrates our skin and hair, and even fills our eyes. 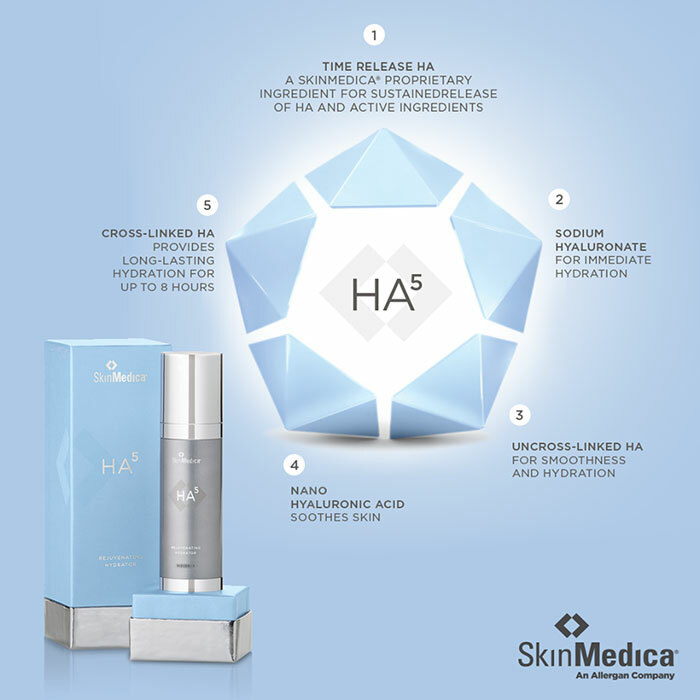 Many HA products on the market hydrate skin. 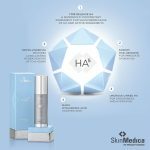 After all, hyaluronic acid is amazing in its ability to retain water, but this new product, SkinMedica HA5, is different. HA5 is DIFFERENT in these 5 ways! 5. It contains Cross-Linked HA: To provide long-lasting hydration for up to 8 hours. As we age, however, we produce less hyaluronic acid. Decreasing levels of hyaluronic acid are known to accompany the ageing process and it is estimated that by the time we reach our mid-40’s, the synthesis of HA is roughly half that required by the body. It needs to be replenished. 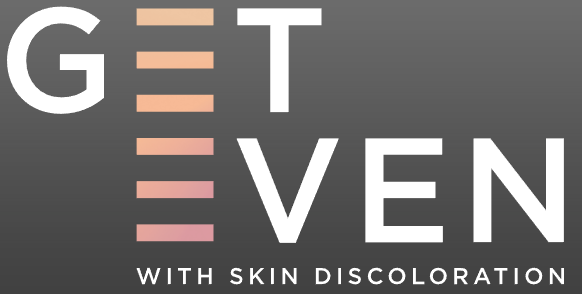 TNS Eye Repair by SkinMedica is for people with normal to dry skin types. It works to reduce lines and wrinkles as well as improve smoothness and hydration around your eyes. This product should be applied twice per day, morning and evening, just before applying your daily moisturizer. A synthetic tripeptide that helps improve appearance of fine lines and wrinkles. A stabilized ester of vitamin E that is an antioxidant and free-radical scavenger. A natural lipid soluble form of retinol. 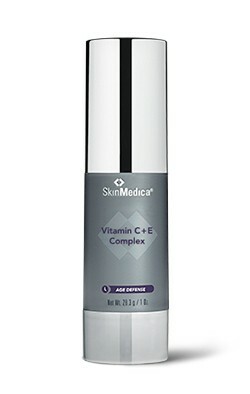 Vitamin C&E complex by SkinMedica is formulated for all skin types and works to improve the appearance of the skin in tone and texture. Patients should expect to see the skin becoming brighter and a more youthful look to the skin showing in 3 months or less. You should apply this Vitamin Complex each morning after cleansing the skin, toning and applying TNS recover complex but before applying your moisturizer. The application area for this product should include the face, neck and chest area for optimal results. 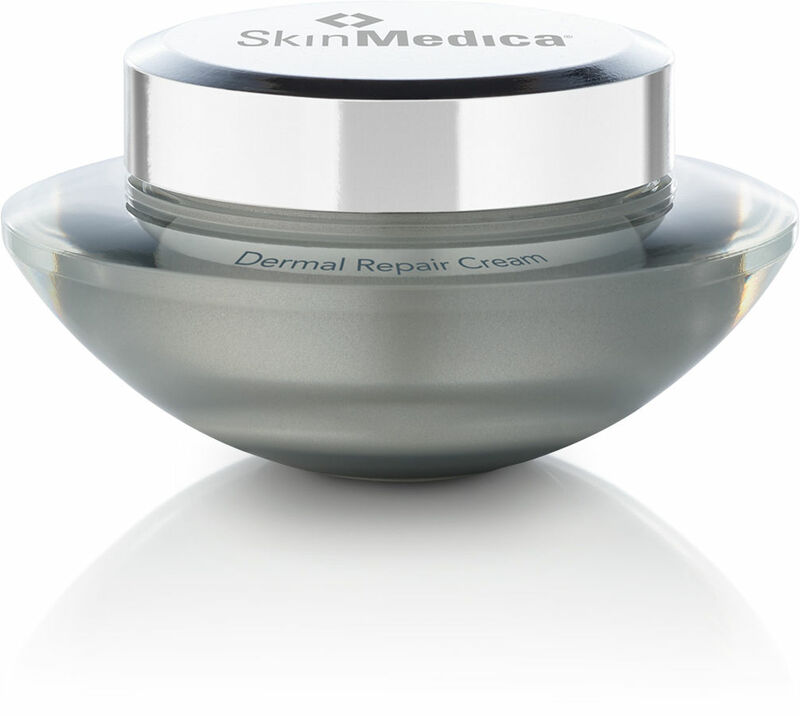 Dermal Repair Cream by SkinMedica is formulated for normal to dry skin types to help hydrate and add moisture to dry skin. It is to be applied two times per day after cleansing, toning and applying other treatment products (if applicable). You should apply this cream to the face, neck and chest areas by putting a small amount into your hand and gently massaging into the skin. A vitamin E/fatty acid derivative that helps keep the skin moist and supple. An extract derived from a wide variety of plants grown in seawater and fresh water. 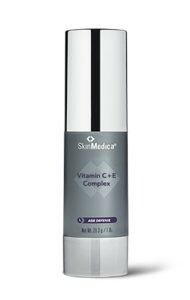 Retinol Complex 0.5% by SkinMedica is formulated for all skin types. The purpose of using this product is to enhance your skin’s tone, texture and it’s resiliency for diminished appearance of fine lines and coarse wrinkles. You should apply this product in the evening after cleansing and toning and before applying your moisturizer. If this is the first time you have used a retinol product, we recommend starting with 2 times per week, and gradually increasing frequency of use until daily use is tolerated. You should use this product on the face, neck and chest areas. The Facial Cleanser by SkinMedica is appropriate for all skin types to both cleanse and hydrate the skin. This product should be used in the morning and evening as a regular skin care regimen. This product is to be applied to the face, neck and chest liberally twice daily. To apply this product, first moisten your skin with lukewarm water, lather the product into your hands and then massage into the skin. How Often Should I Use a Chemical Peel While Using TNS SkinMedica Serum? You can have a chemical peel any time while using TNS essential serum. We recommend a break of one week during your peeling phase before restarting again. What Is the Best over the Counter Scar And/Or Stretch Mark Treatments for Post Breast Augmentation? The best scar ointment is petroleum jelly which provides an excellent barrier for the skin during the healing phase. Can You Recommend a Good Anti-wrinkle Face Cream for the Days when I Don't Use Retin-A? There are a number of choices depending on your skin type. We recommend you see one of our skin care specialists to discuss your options. SkinMedica has a whole range of selection for this particular purpose. Any Suggestions for My Uneven Skin Tone? We have multiple laser and skin care options. We would need to see you for a formal assessment with one of our skin care specialists. How Can I Revive My Skin and Give It More Life? Also What Do You Recommend to Get Rid of the Wrinkles Under My Eyes? See the scar ointment comment on this page for a suggestion. For wrinkles around/under the eyes we normally recommend fractional CO2 laser treatment for noticeable long lasting results combined with SkinMedica skin care products to maintain those results. Is TNS Serum Worth the Money? TNS essential serum is like a protein shake for the skin, providing nourishment and nutrients to allow your skin to function at its optimal level. Each patient is unique and has to decide if the investment is worth the cost. 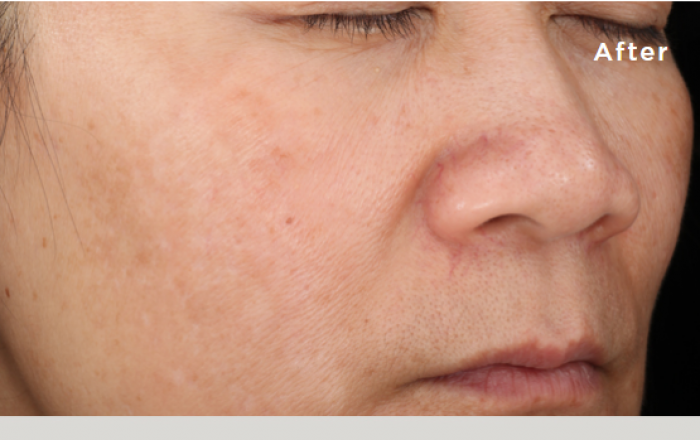 What Treatment is Best for Linear Scar Removal? To remove a scar, surgery is usually the best option in this case. What Are the Best Products After a Facelift? We recommend the SkinMedica product line as it is very well tested and contains active ingredients proven to help keep skin looking younger and healthier. After a procedure we recommend a good moisturizer with sunscreen daily. After the initial healing phase of the laser treatment, we recommend a combination of TNS serum products with growth factors to maintain your results. Are SkinMedica® Products Safe To Use If I Have Rosacea? Certain of the SkinMedica products ARE safe to use with Rosacea but we should assess your skin in person to decide which ones are right for you. Are SkinMedica® Products Safe to Use While Pregnant? Or While Lactating? Certain skin care products are safe to use, but again, we should assess your particular health in person before giving any specific suggestions. Do You Recommend Refrigerating The Products To Maintain The Quality? We recommend following the manufacturer’s recommended storage guidelines. Sometimes refrigeration can separate ingredients in the product and lead to disappointing results.